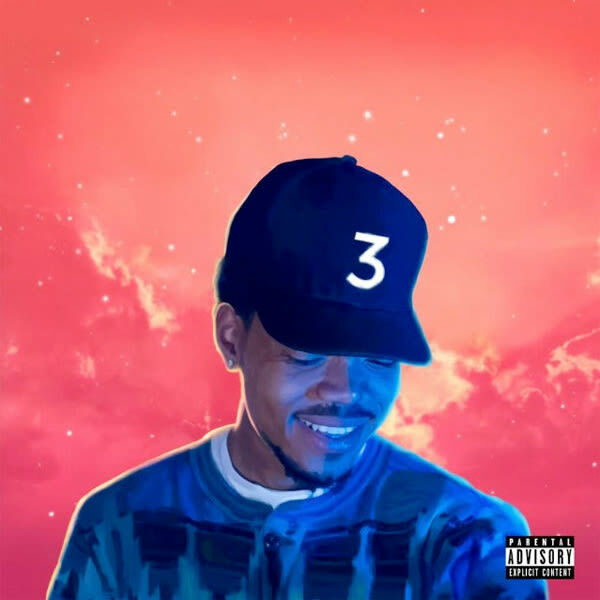 On May 12 Chicago raised hip-hop artist Chance the Rapper released his newest mixtape Coloring Book. The project has received great reception and peaked at #8 on the United States Billboard charts. Positive music continues to grow more popular. Whether it’s Kendrick Lamar or J. Cole, songs like “i” and “Love Yourz” are some of my favorites. It is not a surprise that positivity is attractive, especially in the negative world we live in where people complain so much more than they laugh. If positive music is so popular, why don’t we embrace its message in our daily lives? Why does the positivity need to stay within the music? The short answer is that positivity is hard to come by. There’s so much to be pessimistic about: the weather, your job, politicians. But what if we learned how to be more optimistic? What would be the result? Well, optimism has several benefits. The first being that it makes you extremely likable. Who wants to be around negative people? Let’s go back to Chance. If his music had a different message do you think it would be as popular? He’d still have tons of fans due to his talent and raw ability to rap, but I would argue that he wouldn’t be receiving this much mainstream attention without the optimism factor. The positivity is the main reason I like Chance’s new project as much as I do. Optimism draws people to you because it is something you can share. If you think and live positively, it has a profound influence on the people around you. Optimism is contagious. Being optimistic also helps you deal with failure. When faced with a project that falls apart or a plan that doesn’t work out, optimism helps you look at setbacks in a positive light. When you are optimistic you can see failure as a means to learn rather than letting it impede your success. Optimism is also good for your health because it counteracts negative emotions like stress and anxiety. According to Psychology Today optimists have lower cortisol levels than pessimist. People who are optimistic are also more likely to exercise and have healthy diets. This does not require much explaining. If you have a positive outlook on life you are more likely to care about your health and overall quality of living. In conclusion, it is important to remember that optimism is a choice. It is not something that just comes and goes naturally. It is also not based on circumstances. Optimists don’t ignore negative things, they simply search for the good that is hiding within the bad. Positive thinking can change your life in so many ways. The more we look at life as a gift rather than something we are entitled to, the more we will enjoy it. Let’s remember how to smile good.